Meghan Whitefield is the controller at VantEdge Partners. Prior to joining VantEdge, Meghan spent 7 years at JMW & Associates where she worked as a manager providing family and business tax compliance services. Previously, she worked as an associate at KPMG in the international tax practice and corporate tax practice. 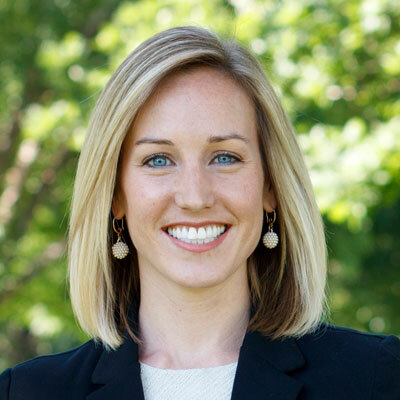 Meghan is a licensed CPA in Kansas and Missouri and a graduate from Oklahoma State University with a BS and MS degree in accounting and a minor in finance.